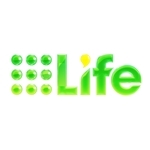 The Nine Network has today (Thursday) launched its new lifestyle channel 9Life and commenced high definition of its main channel as 9HD. 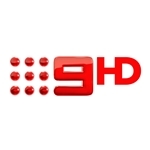 The changes, along with channels GEM and GO being re-named 9Gem and 9Go respectively, took place early this morning on Nine’s broadcast signal in Sydney, Melbourne, Brisbane, Adelaide and Perth. Nine Darwin is yet to confirm a launch date for 9Life but other changes were scheduled as per the other cities. 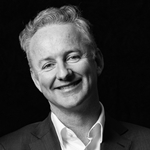 It is still not known how or when these changes will filter through to Nine’s regional affiliates including WIN, NBN, Imparja and Southern Cross SA. when is masters of flip coming back to 9life? 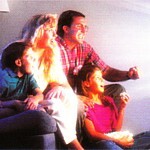 I live near Gympie but cannot receive any digital Gympie telecasts so rely on satellite to view Impaja channels. 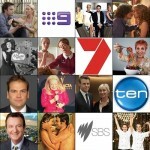 When are the extra channels, 9 Life and Extra going to be added to regional areas. Surely in this day and age, a year or more is sufficient time to roll out across all areas. Thanks. Hi Angie. I suggest you contact Imparja television with your enquiry. IF get more free to air TV Channels available in those areas around Brisbane’s Channel 9 channels will be showing on air with a Brisbane TV Producer by Samantha Heathwood and also alongside Sport Producer Former WIN News Men Paul Taylor than also Former Gold Coast Weather Producer Nicole Rowles And to watch the new Channel 5o in HD Only on Southern Cross Nine but it will Be under the TV Logo’s of Channel 9’s new TV Services in those areas of Ipswich and also in around those areas of Brisbane.